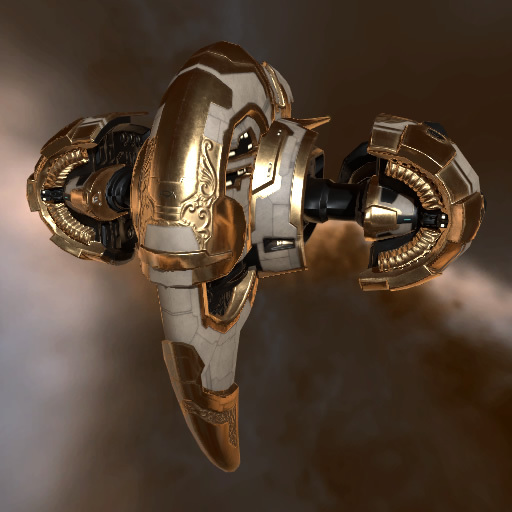 This Magnate-class frigate is one of the most decoratively designed ship classes in the Amarr Empire, considered to be a pet project for a small, elite group of royal ship engineers for over a decade. The frigate's design has gone through several stages over the past decade, and new models of the Magnate appear every few years. 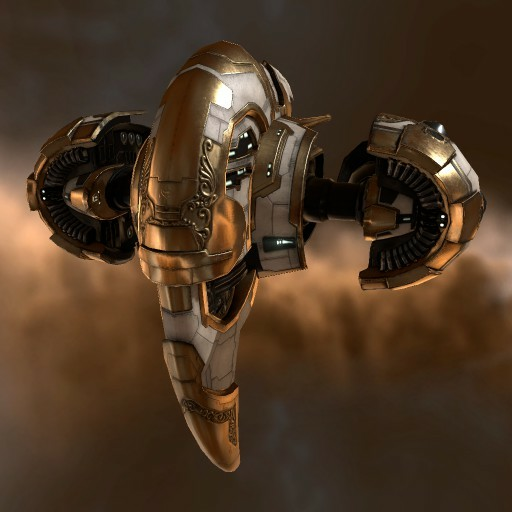 The most recent versions of this ship – the Silver Magnate and the Gold Magnate – debuted as rewards in the Amarr Championships in YC105, though the original Magnate design is still a popular choice among Amarr pilots.